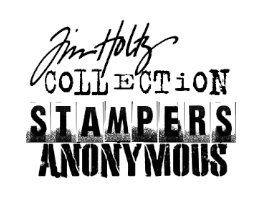 Tim Holtz Layering Stencil PLUS THS053 at Simon Says STAMP! Success, Tim Holtz Layering Stencil PLUS THS053 has been shared! Stencil measures approximately 4.125 x 8.5 inches.